Beverly Nead joined the Aspire CPAs team in 2011. 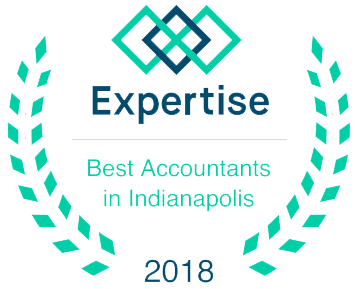 As a Senior Tax Manager, Beverly provides tax, accounting, and consulting services for small businesses and individuals. She earned a Bachelor of Arts in Sociology with a concentration in Accounting from Indiana University, as well as a Master of Arts in Sociology from Ball State University. 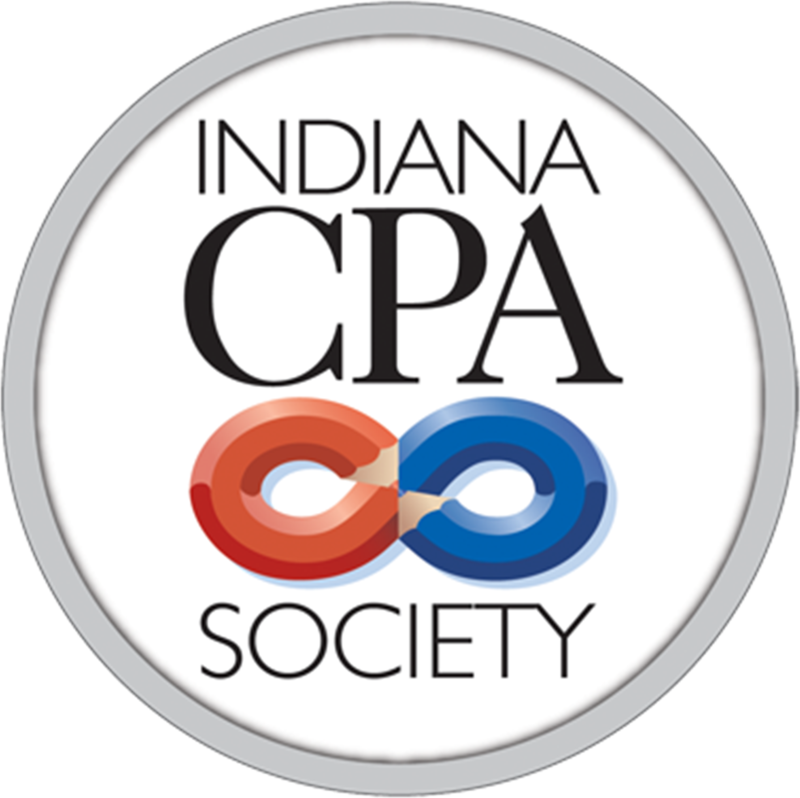 Beverly is a Certified Public Accountant, a Notary Public, and is a member of the Indiana CPA Society (INCPAS) and the American Institute of Certified Public Accountants (AICPA).